THE MAY FLEECE CREW IS A COMFORTABLE RELAXED FIT. 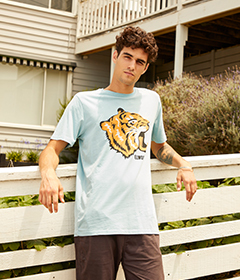 IT FEATURES CUFF, HEM AND V NECK RIB DETAILS AND A WHITE AND GREY ELWOOD CHEST PRINT. 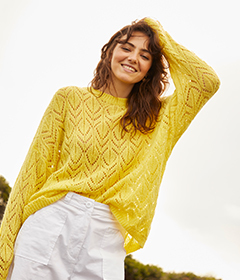 THE PERFECT COSY CREW TO PAIR WITH YOUR WEEKEND.